StaffingSoft’s Onboarding System provides you with fully automated and customizable workflow, so that you can manage and track the new employee’s onboarding process at ease. Ability to create your Company’s website Employee Portal pages so that new employees can securely login and fill the required forms. Ability to create onboarding fillable forms. Ability to make forms digitally certified upon competition. 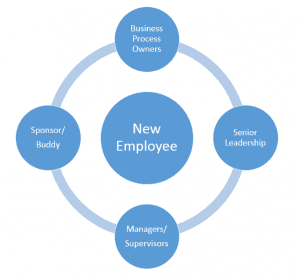 Ability to view onboarding employees’ progress. The qualities that differentiate StaffingSoft from other competitors are: feature richness, ease of use, affordability, and excellent customer service. We are committed to providing you with the best feature-rich solutions that will help you manage your ongoing search for top talent on an enterprise-wide scale. We welcome your questions, comments and input.